OUR BREAST PADS ARE SUPER ABSORBENT AND SOFT TO TOUCH! THE PERFECT ACCESSORY TO COMPLIMENT ANY OUTFIT! 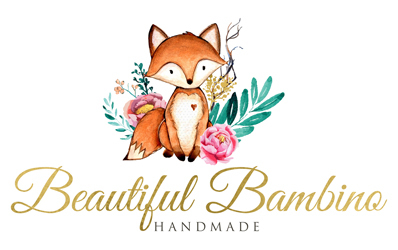 Beautiful Bambino is a handmade baby boutique specialising in beautiful handmade items including bibs, burp cloths, breast pads & bows. We currently have over 300 different fabrics available for you to choose from, superheros to princess, from monochrome to bright colours, there is a design for everyone! Please allow 2-3 weeks for orders to be made and posted.